When studying the interactions between individuals in a relationship, looking to Mercury cross-aspects and interactions can be revealing and insightful. First and foremost, determine the element of each person’s Mercury, and compare the signs in this manner. 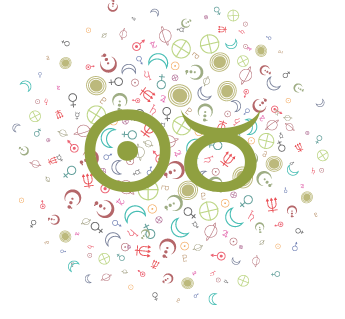 Mercury in Fire people (that is, those with Mercury in Aries, Leo, or Sagittarius) express themselves with vigor. They are most comfortable thinking and talking about personal desires and visions than practical affairs, and are not particularly concerned with other people’s perspectives. They generally express themselves with confidence, energy, and enthusiasm. They’ll defend their ideas with passion. Their plans may not be practical or particularly sensible, but they are optimistic. Mercury in Earth people (that is, those with Mercury in Taurus, Virgo, or Capricorn) are most concerned about handling practical, day-to-day problems. They take on a logical approach to problems, and stick close to the physical plane in their thoughts and concerns. These natives are results-oriented. Mercury in Air people (that is, those with Mercury in Gemini, Libra, or Aquarius) generally come across as intellectual sorts. They easily and happily think in abstract terms. These natives can be quite argumentative, but unlike those with Mercury in Fire, their emotions are not necessarily behind these arguments. They simply look for intellectual stimulation. They are adept at taking overviews of situations, and are particularly concerned about how everyone, and everything, relates to each other. They have many interests, can be objective and detached in their thought and communication processes, and may be inclined to think more than act. 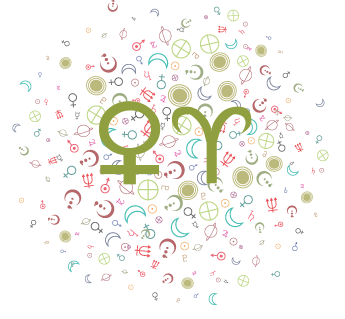 Mercury in Water people (that is, those with Mercury in Cancer, Scorpio, or Pisces) are the least argumentative of the bunch. These natives concentrate on feelings and relationships, and avoid communicating in abstract terms. They take things more personally. They are impressionable and sensitive to others. Many nurture others through their communications. Their focus is more on intangibles, so they can appear irrational or undisciplined to some. These people just “know” things and are less inclined to analyze, preferring to feel things out. 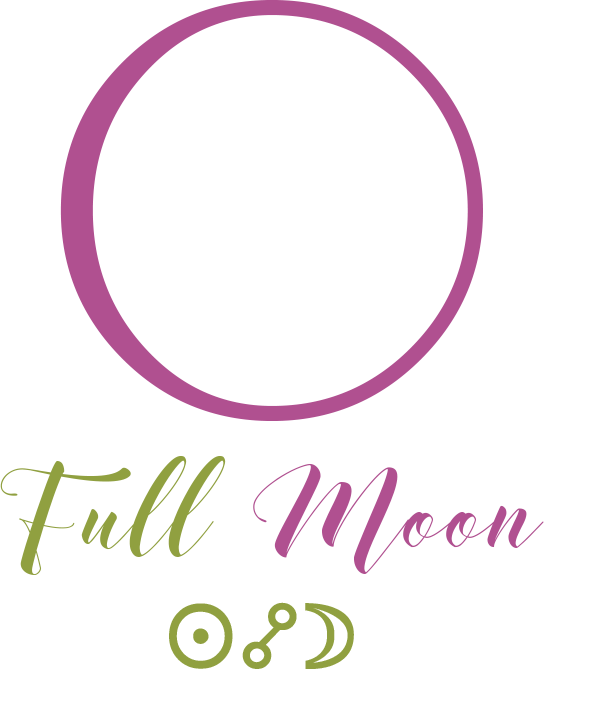 When Mercury in Fire and Mercury in Earth people interact: there is often a conflict between the need for intellectual stimulation and creativity (Fire) and the desire to stay rooted in the physical (Earth). The Fire personality is less concerned about the physical, material world; whereas the Earth personality is consumed with it. The Earth Mercury person will try to bring the Fire person back to reality; while Fire Mercury does not feel comfortable thinking without passion and intuition in the mix. Fire Mercury is concerned with personal growth and expansion. Fire Mercury can resent Mercury in Earth, finding him/her too critical and, perhaps, “square”. Earth Mercury’s biggest complaint about Fire Mercury is that he/she is too impractical and lacking in common sense; and Fire Mercury complains that Earth Mercury is too practical and narrow–even boring. 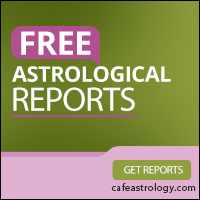 Fire Mercury feels that Earth Mercury’s plans lack vision and optimism. How they can benefit each other: Earth Mercury can help Fire Mercury handle the details of everyday life; Fire Mercury can help stimulate Earth Mercury to be more creative, offering an enthusiastic perspective to Earth’s sometimes dry thinking. Common Ground: Both Fire and Earth Mercuries are rather self-centered in their concerns, and both want to put their plans into action. When Mercury in Fire and Mercury in Air people interact: they will often find some common ground–both have restless minds that want to grow and expand. However, Mercury in Air can be baffled by the way Mercury in Fire takes things quite personally, and seems overly concerned with themselves, often ignoring other people’s perspectives. Fire Mercury tires of Air Mercury’s desire to talk about everyone else’s points of view. 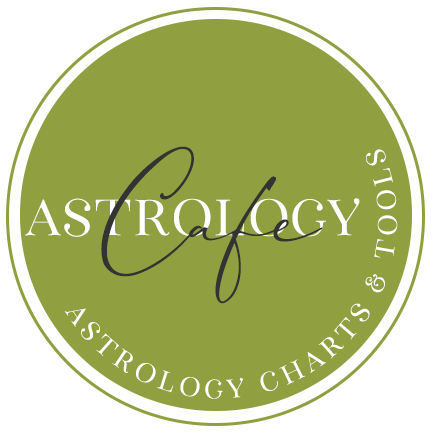 Air Mercury’s theories and plans can be too detached, lighthearted, and lacking in passion for Fire Mercury. Most frustrating is Air Mercury’s concentration on theory, simply because Fire Mercury wants action. 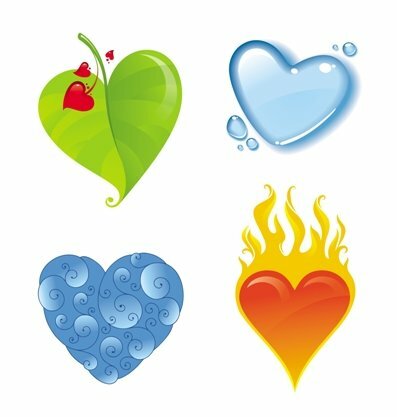 How they can benefit each other: When they consciously try to learn from each other, Fire can help Air infuse some passion and zeal into their thoughts and plans, and help put some of Air’s ideas into action. Air can help Fire by offering more detached, impersonal points of view. <pCommon Ground: Both Fire and Air Mercury people are positive, outgoing communicators. They both have a strong desire to learn and grow through their minds. When Mercury in Fire and Mercury in Water people interact: both individuals are intuitive and sometimes impractical thinkers, but Water Mercury may find Fire Mercury too self-righteous and egoistic. Debates are fun for Fire Mercury, while Water Mercury prefers not to argue. Water Mercury enjoys communication in which they connect with their partner, while Fire Mercury is far more excitable and self-centered in their expression. Fire Mercury can be too direct and brash for the more sensitive Water Mercury; while Water Mercury can dampen the enthusiasm of Fire Mercury, too often becoming the proverbial “wet blanket”. Fire can quickly become impatient with Water’s silences. How they can benefit each other: When they consciously try to learn from each other, Fire can help Water by infusing Water’s plans with optimism and enthusiastic vision of the future. Water reminds Fire to be sensitive to others in communications. Common Ground: Both Water and Fire Mercury people intuit things rather than analyze them. They are both warm thinkers and communicators. When Mercury in Earth and Mercury in Air people interact: there can be a conflict between the Earth Mercury’s desire for results and Air Mercury’s curious, theoretical nature. Earth becomes impatient with Air’s many theories, which often seem impractical to Earth. Air’s biggest complaint is that Earth is stuck in the material world, and Earth’s focus is far too narrow. What good is theory without practical application in the real world? Why waste so much time thinking?, asks Earth. Similarly, Air can quickly become frustrated with the subjective and overly practical Earth person. Life is not just about what can be done–what is life without higher thought?, asks Air. How they can benefit each other:Earth Mercury can help Air Mercury handle the details of everyday life, bringing some practical value to Air’s many theories; Air can stimulate Earth to think in objective terms. Common Ground: Both Earth and Air are dry thinkers who easily separate thought and communication from emotion and passion. When Mercury in Earth and Mercury in Water people interact: there can be a conflict between realistic plans and dreaminess. 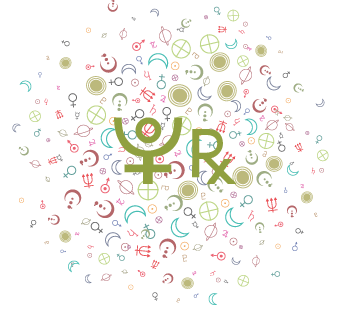 Water Mercury prefers to intuit their way through problems, while Earth attempts always to find practical solutions. Water is focused on the intangibles of life, and his/her thinking and communication is infused with emotion. Thus, Water can find Earth too hard-nosed and selfish, while Earth can easily get frustrated with Water’s plans that seem too impractical and dreamy. How they can benefit each other: Earth Mercury can give Water Mercury some practical and useful tips on solving problems, while Water can teach Earth to consider the feelings of others when formulating plans. Common Ground: Both Earth and Water communicate in quiet ways, and are not given to as much analysis as the other elements. When Mercury in Air and Mercury in Water people interact: there can be a conflict between Air’s need to be detached in thoughts and communication and Water’s desire to keep things personal. Water Mercury intuits his/her way through problems, while Air is endlessly analyzing and considering all sides of a situation. Water can become quite impatient with Air’s need to analyze situations excessively. Water just “knows” things instinctively, while Air looks to the world around them for answers. Air seems to detach him/herself from emotions during a discussion, and this detachment can be frustrating to Water, whose approach is warmer and more subjective. Common Ground: Water Mercury can help Air Mercury focus on a problem rather than scatter his/her intellectual energies. Water can help Air learn about what he/she really feels, rather than thinks. Air may help Water think more objectively, and communicate with more refinement. Common Ground: Both Water and Air are concerned with their partner’s perspective, and care about what others think. Their plans and ideas are less self-centered than those of Fire and Earth. 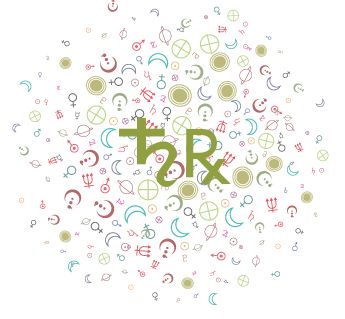 When Mercury in one person’s chart forms a major aspect with Mercury in their partner’s chart, communication is stimulated. These people will do a lot of talking, although true, spiritual communication may be lacking. When the aspect is difficult (if it forms a square or opposition), the stimulus to communicate with each other is intense, but these two will cut each other off a lot, and plenty of arguments result from focus on syntax and misinterpreting the meaning behind the words. 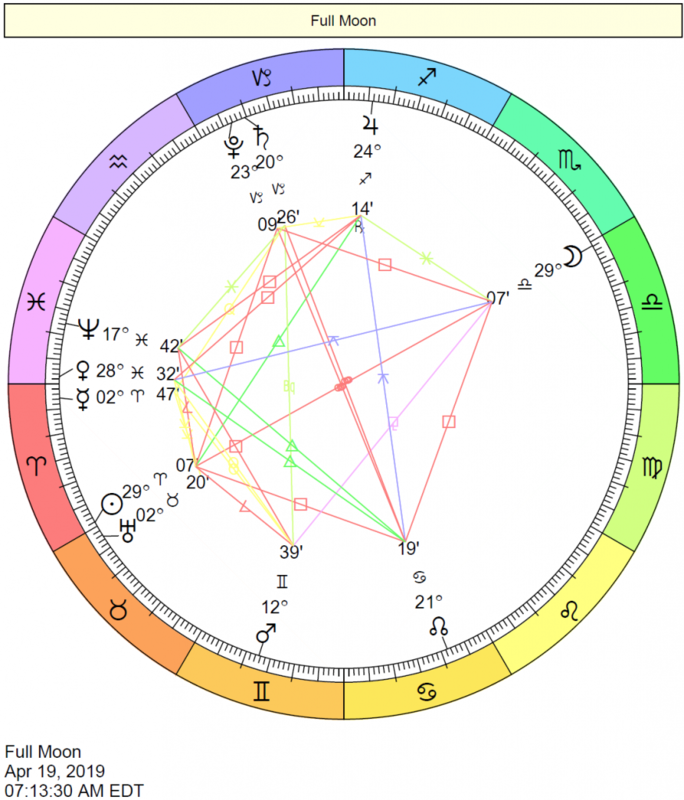 Because people tend to attach great value to verbal and written communication, powerful Mercury cross-aspects in synastry can be very misleading. These aspects can be excellent for relationships that are not very emotional. 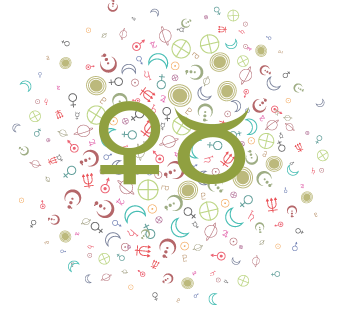 However, all too often, people get together because strong Mercury cross-aspects make them feel very comfortable with each other. A problem occurs when emotional and spiritual communication is lacking. 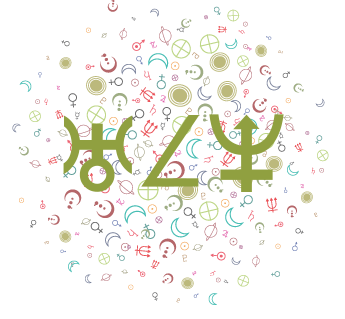 Relationships with strong Mercury aspects seem to promise plenty of understanding, but when it comes to understanding each other’s hopes, dreams, and sexuality, Moon, Mars, and Ascendant cross-aspects should be present as well. When these latter connections are missing or difficult, attachments can form based on a feeling of ease with each other. The couple eventually realizes that a deeper bond and connection is missing. 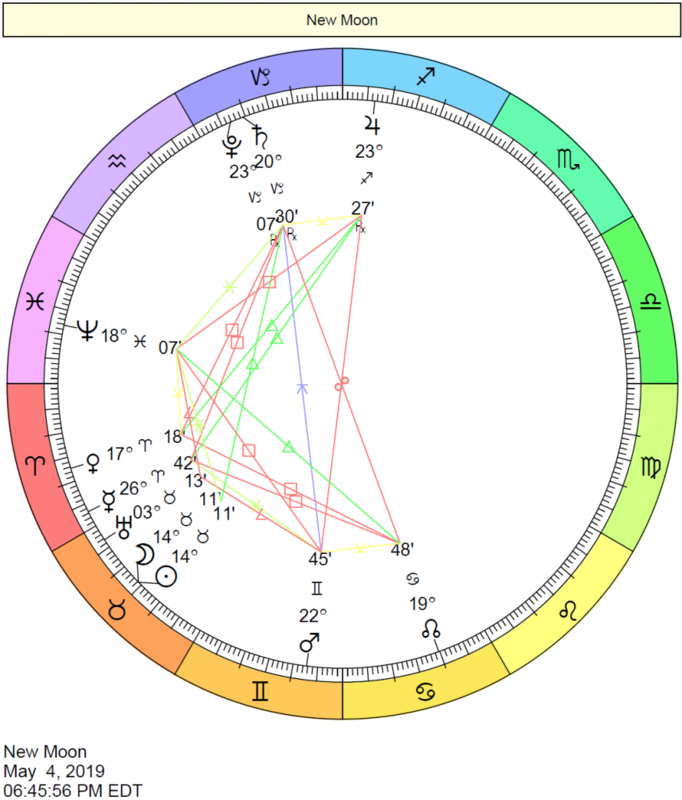 Difficult Mercury cross-aspects can prevent many people from coming together in the first place. However, some of the deepest friendships and attachments occur even with difficult Mercury cross-aspects. Those that learn to move beyond the more superficial levels of communication may discover rich and growth-oriented attachments that may not have seemed very promising at the outset. On the other hand, Mercury-Mercury challenging interaspects can be very difficult to get past, simply because they can generate much frustration, miscommunication, and misunderstandings. Arguing and nit-picking over who said what and how they said it seems like an unfortunate waste of time and energy, and can ultimately exhaust the parties involved! A similar situation can exist with Mercury-Saturn cross-aspects.